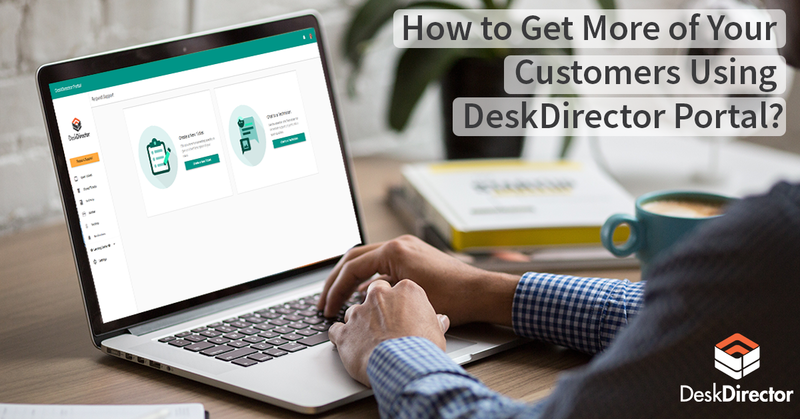 In this One Minute Wednesday we take you through one of our other favourite features in DeskDirector's Client Console 14.2, how you can easily add a help or welcome screen to introduce DeskDirector to clients. This could be a video like we introduced in our previous videos, or simply a document taking them through DeskDirector, the choice is yours. Hi, welcome to another one-minute Wednesday. In this episode, we thought we’d take you through another one of our favorite features in our 14.2 release, and that the ability for you to have a video or a document show to a client when they fire up DeskDirector for the first time. Let’s take a peek. At DeskDirector 14.2 when a client fires up the client console, you can optionally show a document or video to them. 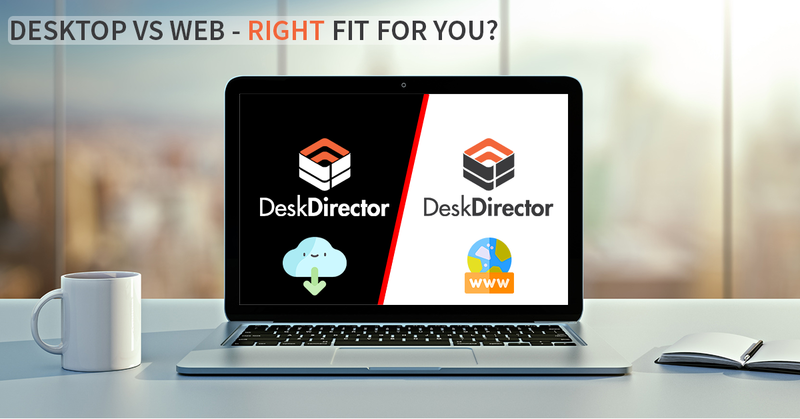 This is a great way to introduce DeskDirector and take them through the benefits of using it. 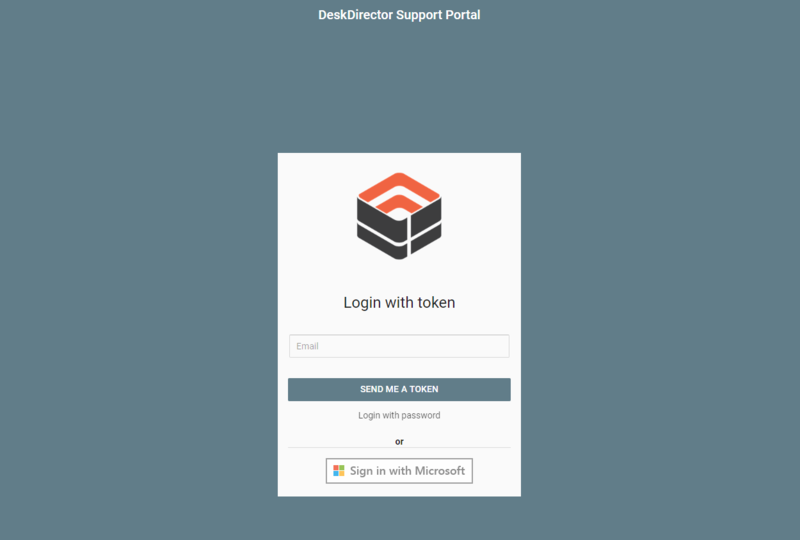 This is designed to only show the first time they fire up DeskDirector, but they can always access it again by clicking the help button under my profile screen. I hope you can see how that’s going to add value and make it easier for you to roll out DeskDirector to your clients and how they can learn more about how to use DeskDirector going forward. Feel free to check out some of our other one-minute Wednesdays where we take you through how these videos or documents can be created, and have an awesome week. Bye for now.